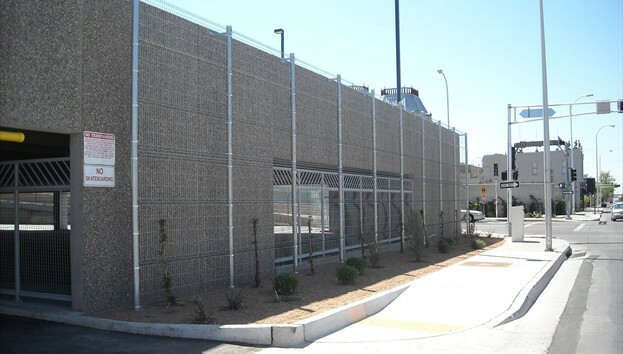 3-D Wire Mesh is currently a very popular type of fence for commercial applications. 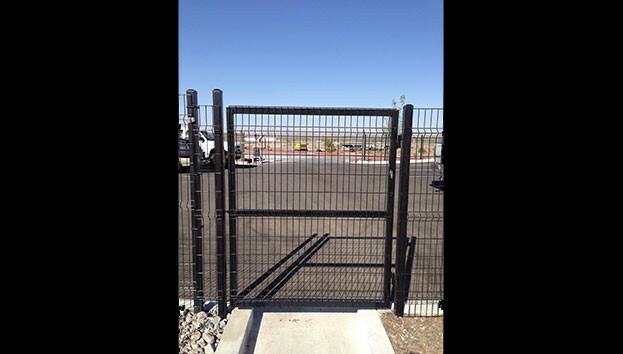 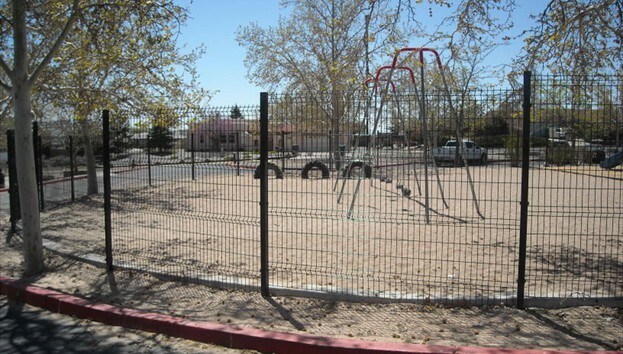 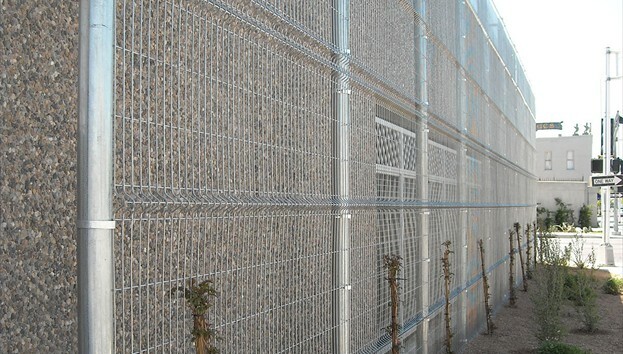 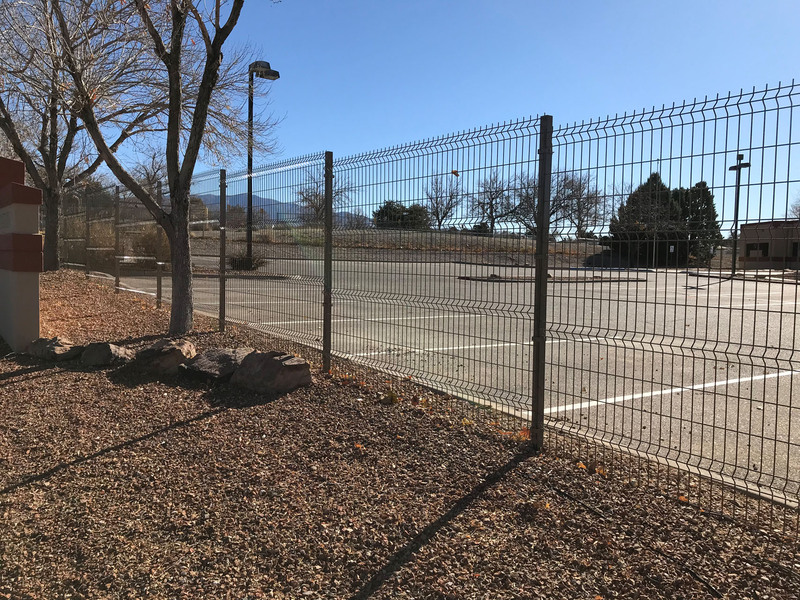 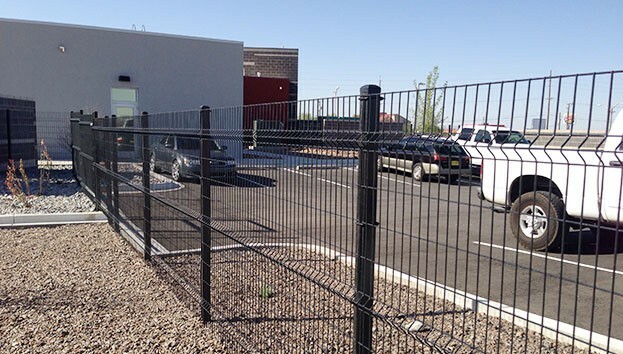 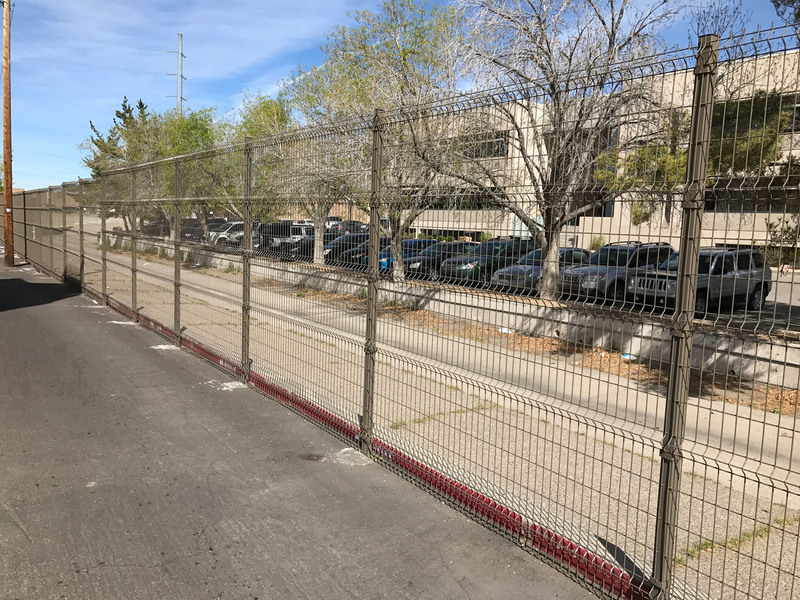 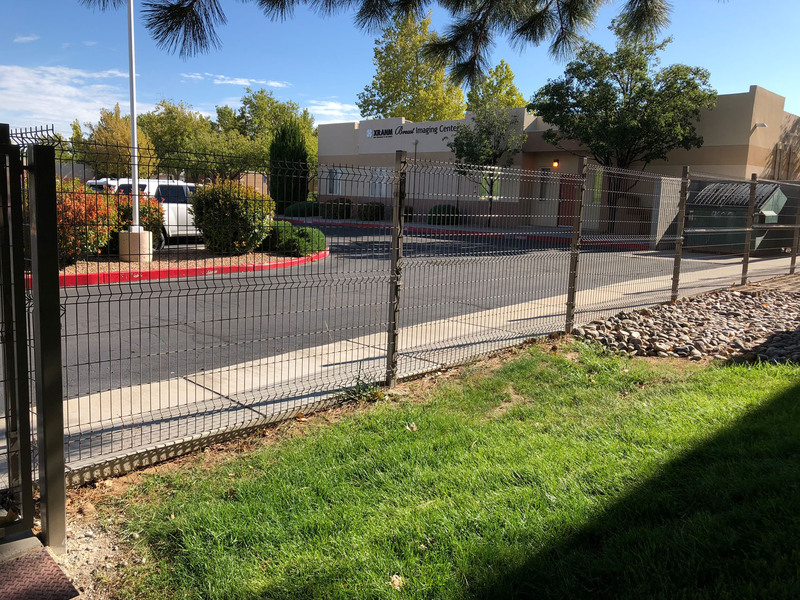 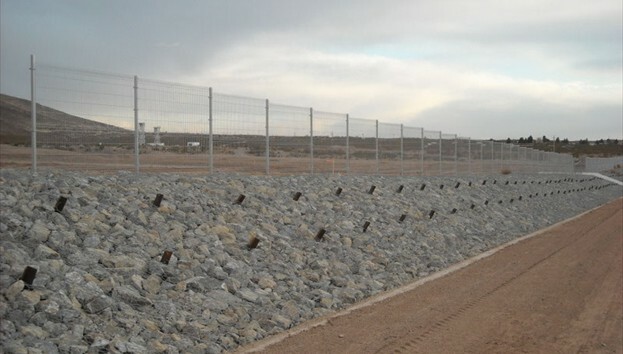 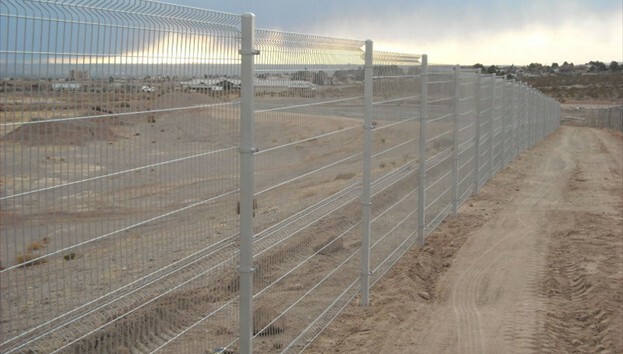 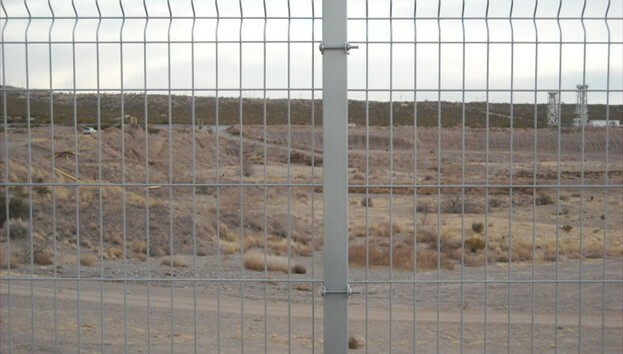 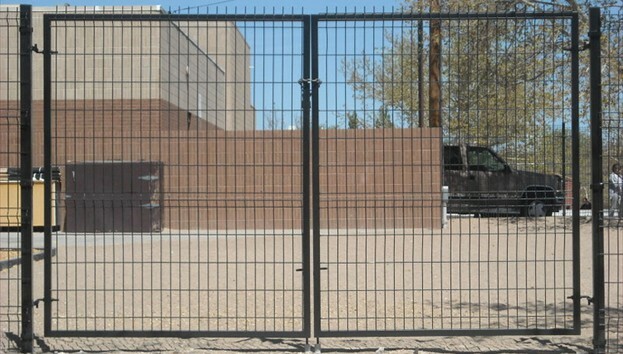 This type of fence consists of 6 gauge wire mesh with v-braces that add strength to the panels. 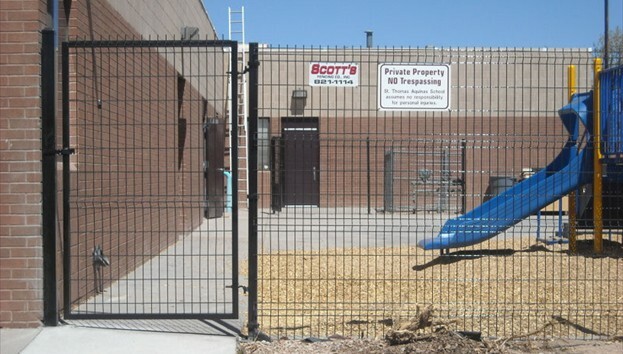 All panels, posts and hardware are powder coated to ensure a quality and lasting finish. 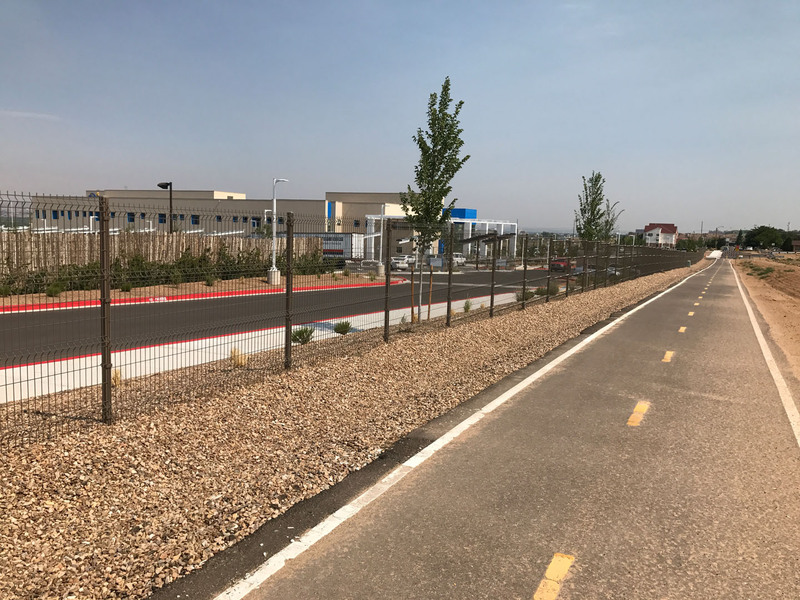 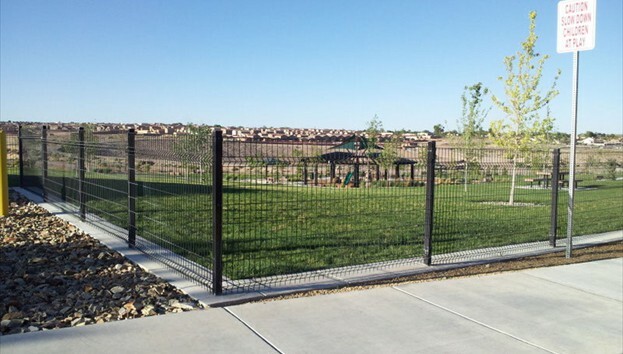 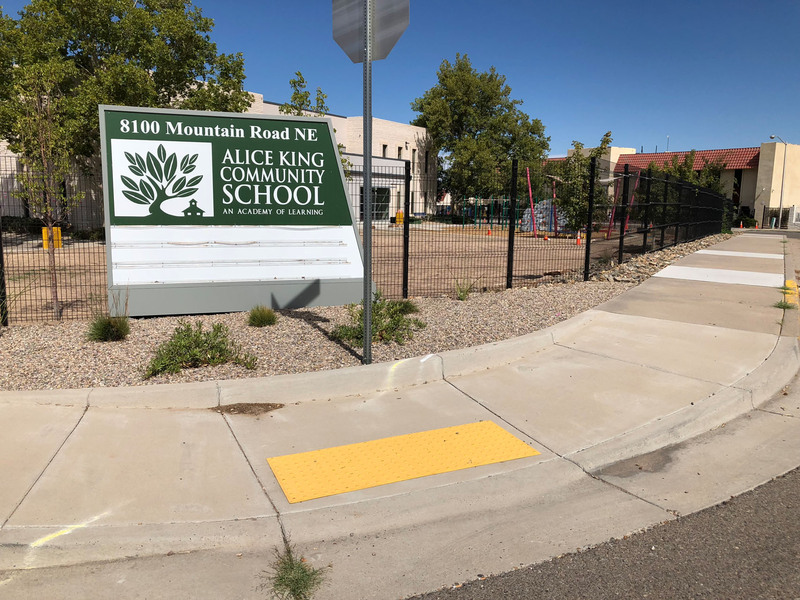 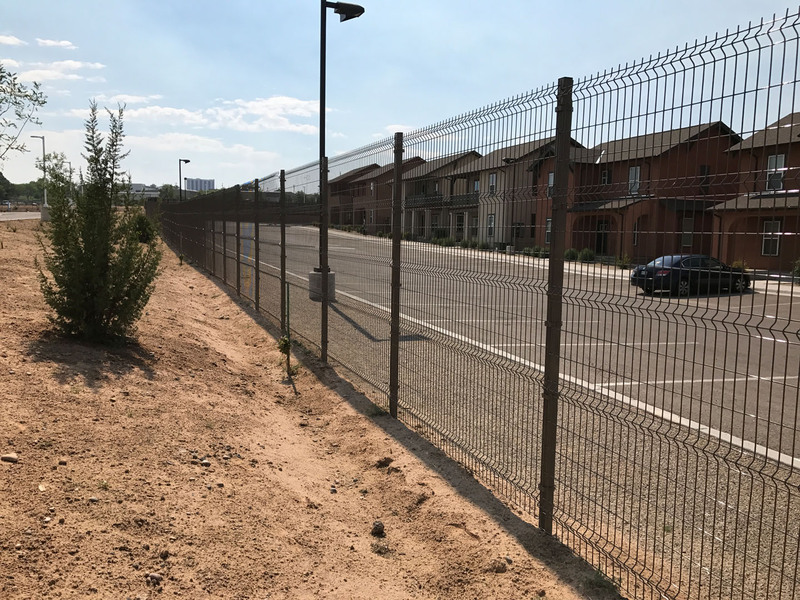 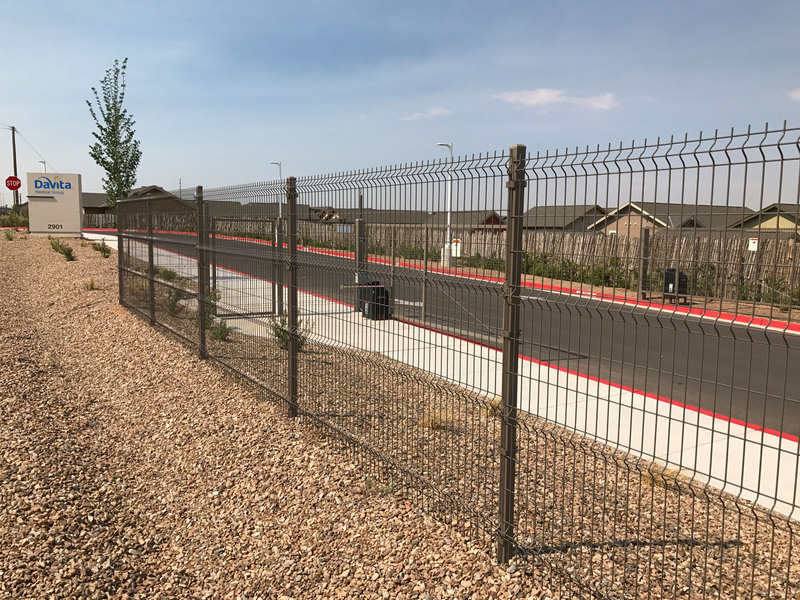 3-D wire fence is maintenance free and is great to attract attention without compromising security.